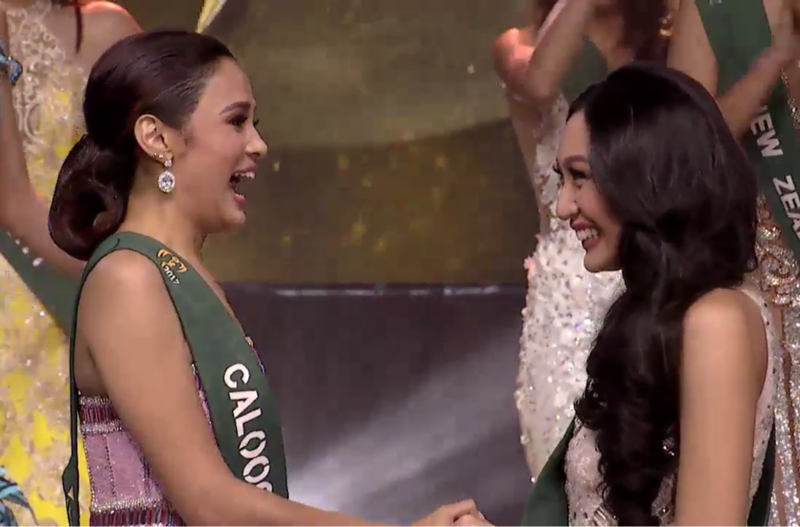 Karen Ibasco representing the City of Manila has just been crowned Miss Philippines Earth 2017 during the pageant's grand coronation night held earlier at the MOA Arena. 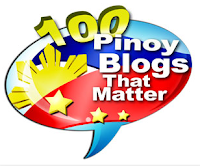 Marasigan is a former housemate of Pinoy Big Brother (that edition where Miho Nishida was named the winner) and also one of the Girltrends members on It's Showtime. She was also Miss Philippines-USA 1st Runner Up in 2012. 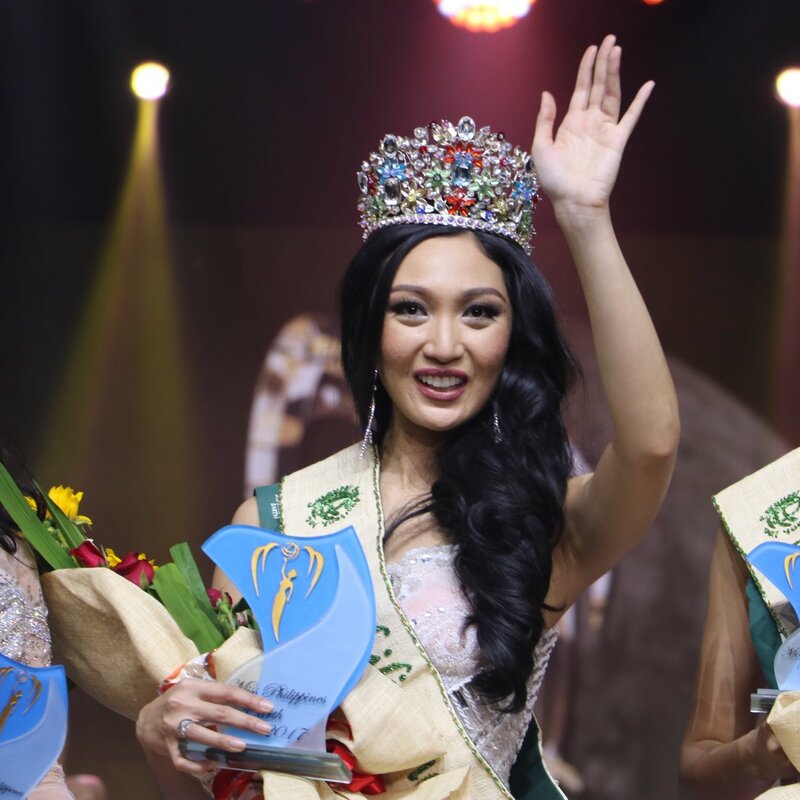 Miss Olongapo Kim De Guzman, another ex-PBB housemate (Slater Young and Pamu Pamorada's batchmate), also emerged as one of the crown winners. She was crowned Miss Philippines Air 2017. Previously, she was Wowowee's Miss Fitrum 2008 1st Runner-Up, Miss Bikini Philippines World 2009 winner and Mutya ng Pilipinas 2010 candidate. Ibasco is 26 years old and a professor from the University of Sto. Tomas. She will be representing the Philippines at the Miss Earth 2017 pageant in November. A non-placer at Binibining Pilipinas 2016, Karen impressed the MPE judges with her response during the Final Q&A portion where the Top 5 finalists were given just one question ("What change do you want to see in national environmental policies? ").